Vintage Rosewood Chest of Drawers by SMI Sweden, 1960s. Vintage Rosewood Chest of Drawers by SMI Sweden, 1960s. 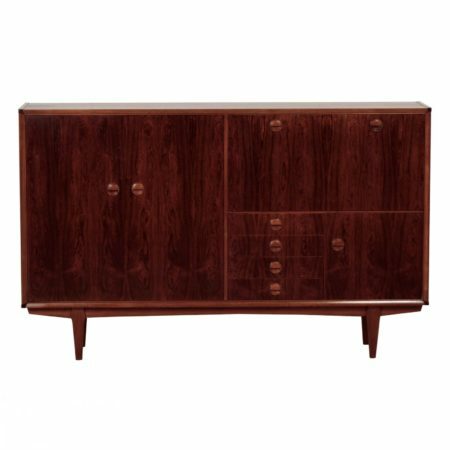 You are here: Home » Vintage Furniture, Lamps and Accessories » Furniture » Storage Cabinets » Rosewood Chest of Drawers by SMI Sweden, 1960s. 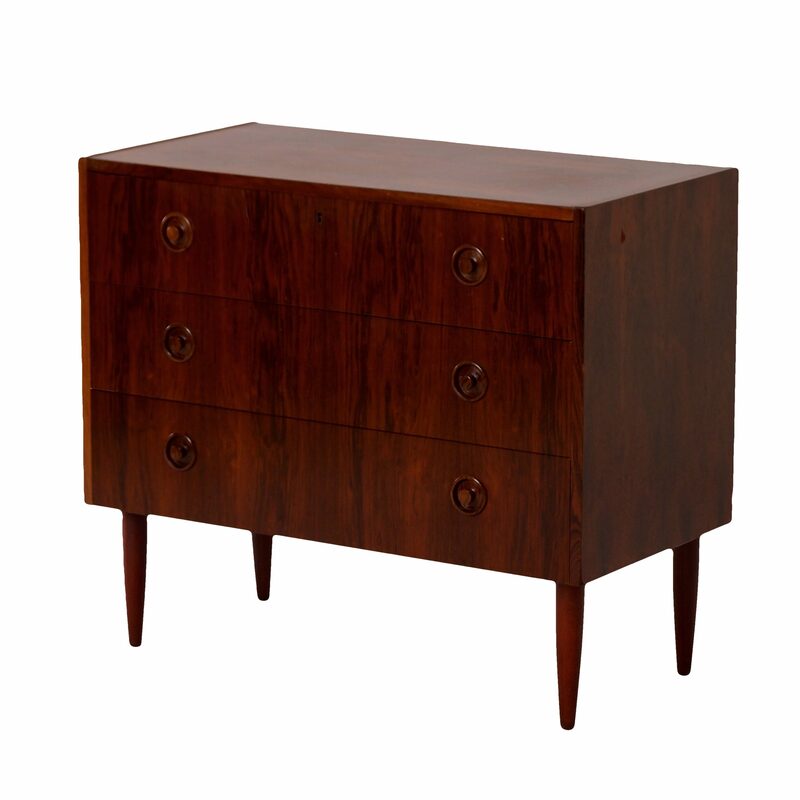 Rosewood Chest of Drawers by SMI Sweden, 1960s. 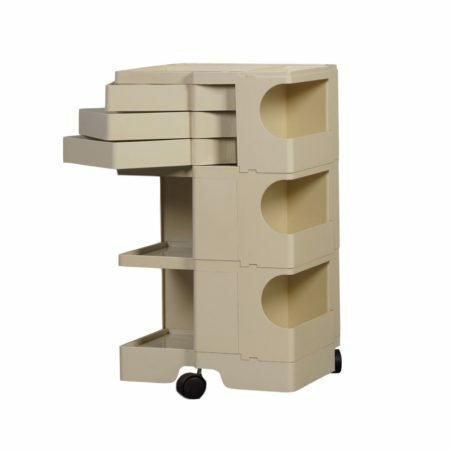 Swedish chest of drawers from the sixties, made and market by SMI Sveriges Möbelindustriförbund, Sweden (Swedish Furniture Makers Association). 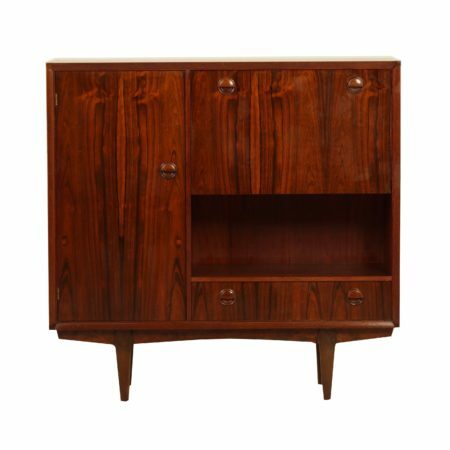 This mid-century cabinet is made of rosewood (veneer). Considering the age in good condition, some minimal traces of use the verneer (see photos).Measurements: h x w x d = 70 x 70 x 40 cm.